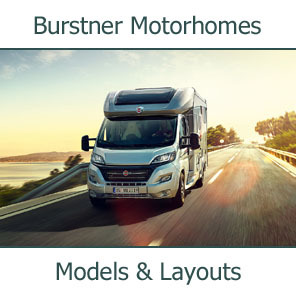 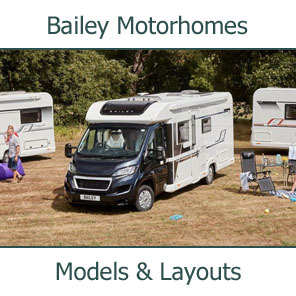 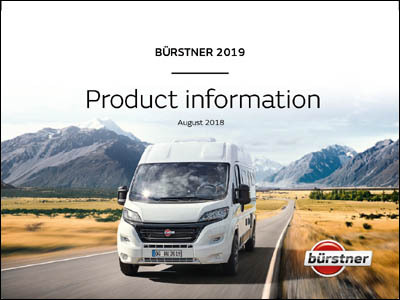 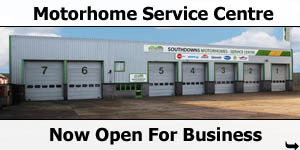 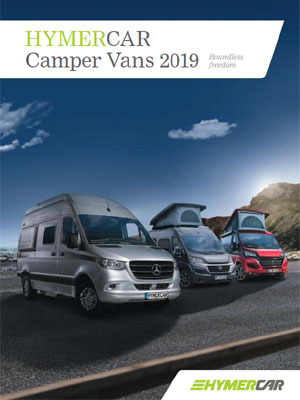 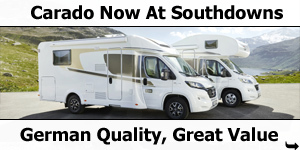 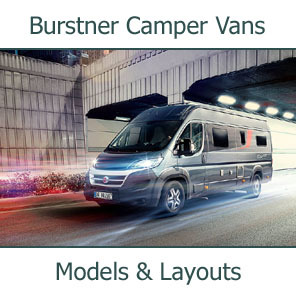 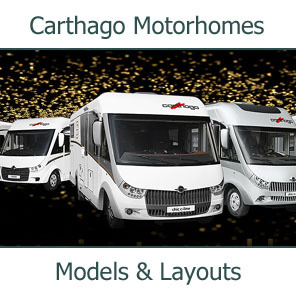 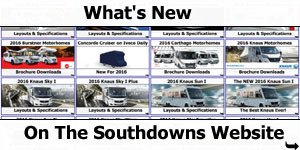 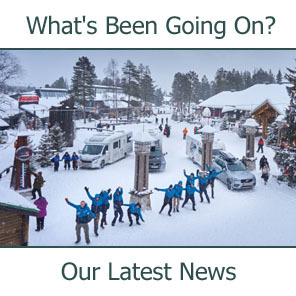 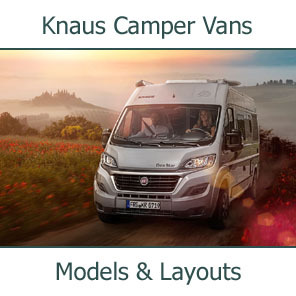 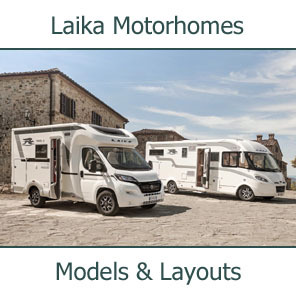 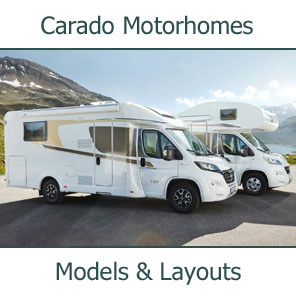 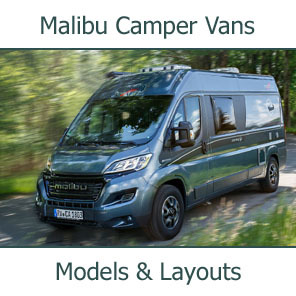 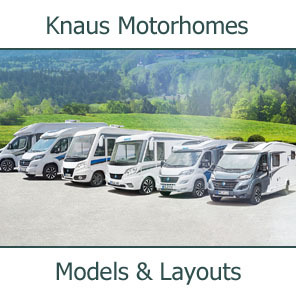 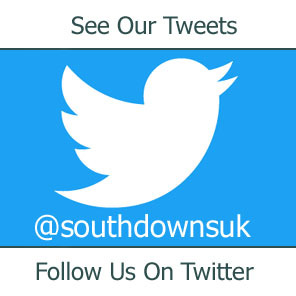 Southdowns are pleased to offer five model ranges of camper vans from a number of different manufacturers, Burstner, Carado, Compass, Knaus, HymerCar and Malibu. 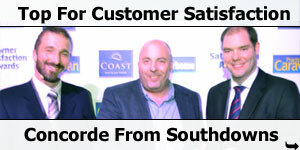 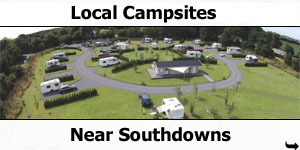 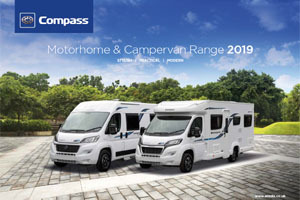 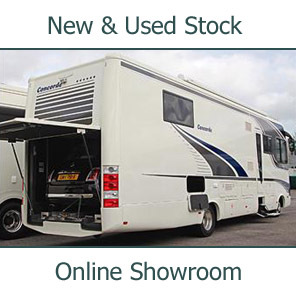 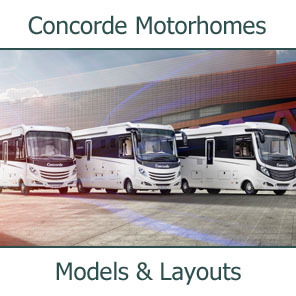 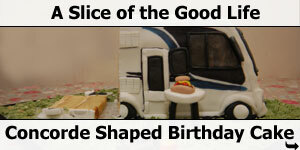 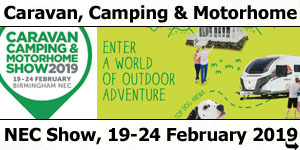 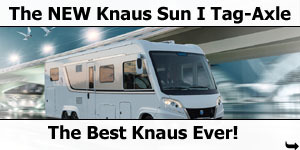 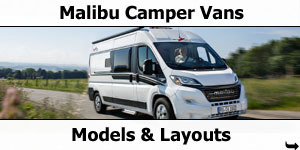 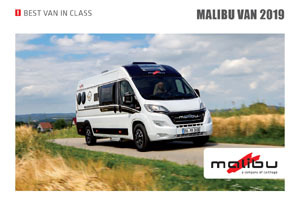 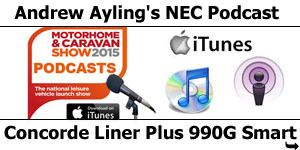 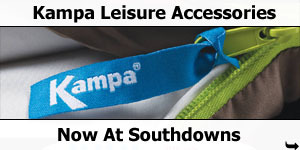 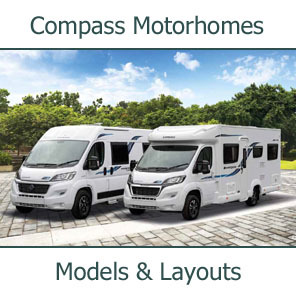 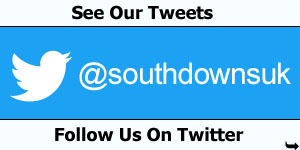 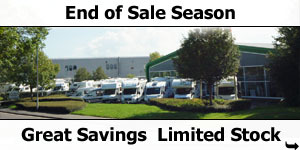 Choose from 2 all-new Compass Avantgarde Campervans - both available at Southdowns Motorhome Centre. 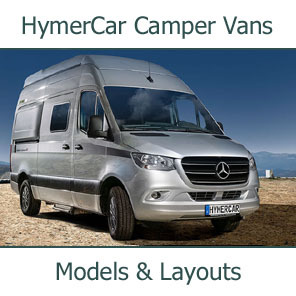 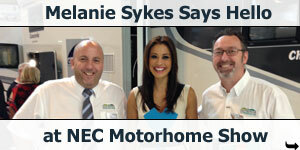 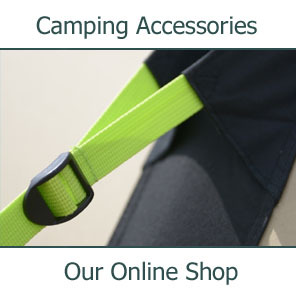 All HYMERCAR campers are equipped with a high standard of comfort. 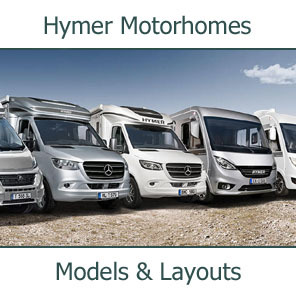 Outstanding sleeping comfort, concealed panels, and in some instances a pop-top roof, clever bathroom and kitchen solutions, a contemporary design and many other details make HYMERCAR a superb choice for excellent furnishings. 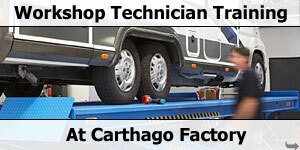 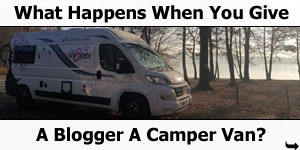 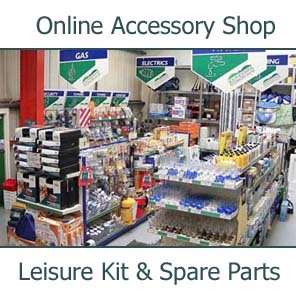 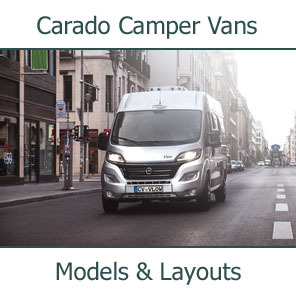 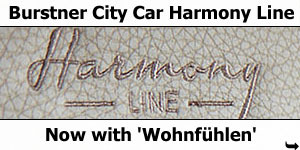 The basis of a campervan on a Mercedes-Benz chassis then also brings the excellent driving dynamics and superb driver assistance systems of this manufacturer into play. 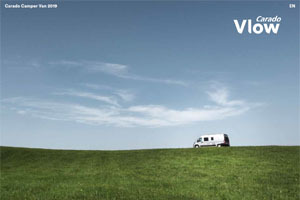 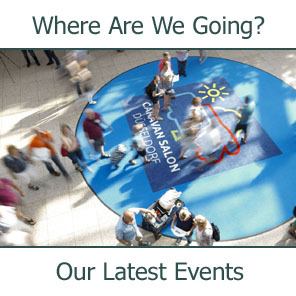 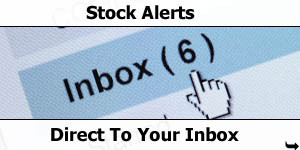 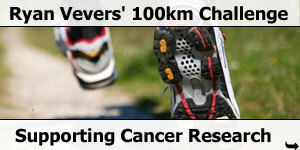 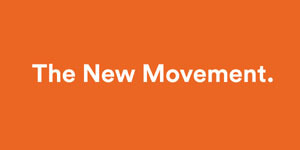 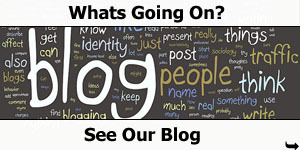 This enables you to focus entirely on your trip.